the lighting on that first pic is great! its like cookie heaven! 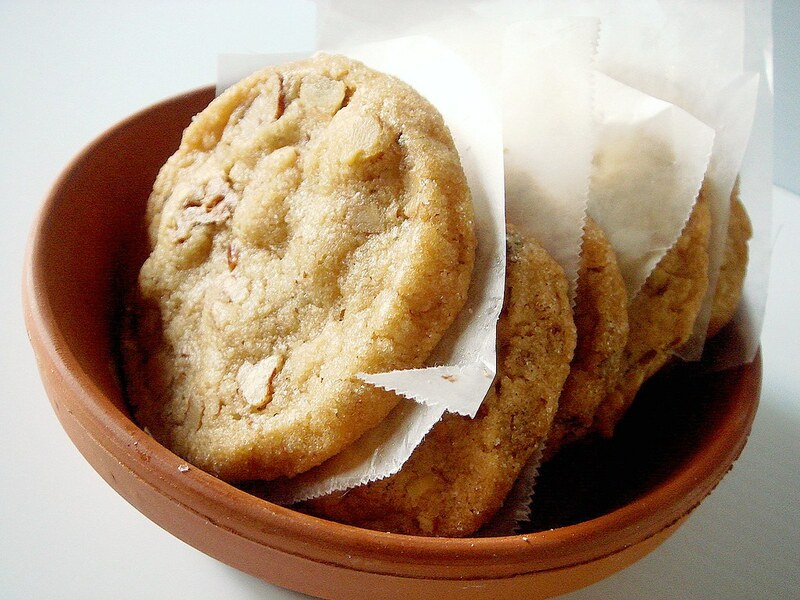 I love pecan sandies...I'll have to try these...Your pictures look great too. Oooh, those look delicious! I definitely want to try this one! 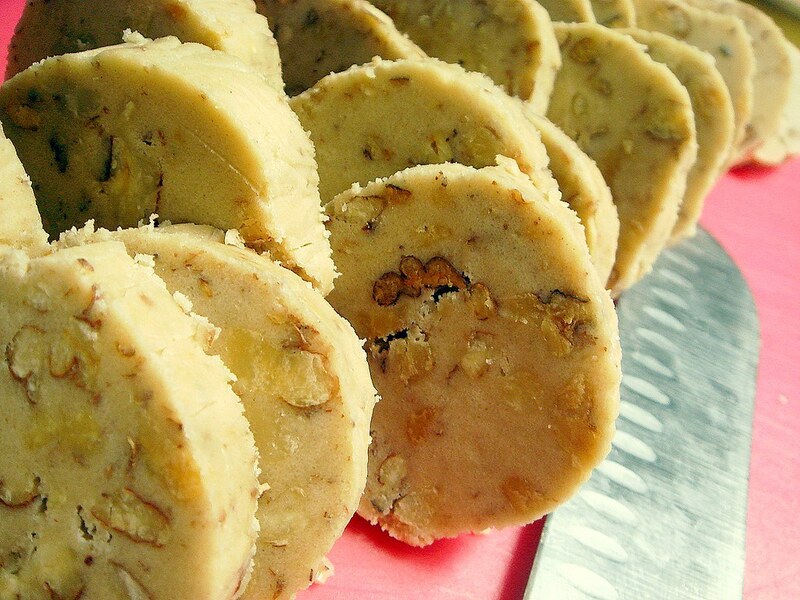 Your pecan sandies look amazing and so soft! My boyfriend eats these with orange sorbet. Has anyone ever heard of this before? I haven't! These look better than the real deal! Bo ~ I haven't had any in so long, so it was nice to not have to run to the store to pick some up. Memoria ~ These were crispy cookies, actually, though if cooked a few minutes less they'd be equally as delicious. Kacey ~ That actually sounds great! I love orange sherbet, and the flavor of orange would pair nicely with the cookie flavors. I love that you rolled and sliced these! They are gorgeous, I am definitely going to do that the next time I make them! 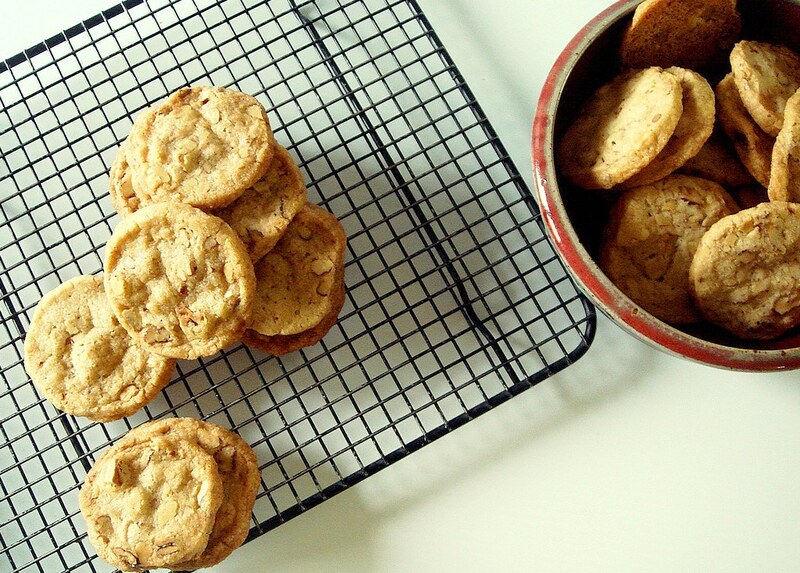 I made these cookies with the exact recipe. These are really nice, I really liked them! Thanks for sharing!